Although the X4 is based on the 3/X3 series, and the next 3 isn't even out yet. The current one has only been out for 3 years. Maybe they are so hungry for more and newer SUVs, the X series models are coming out first now. 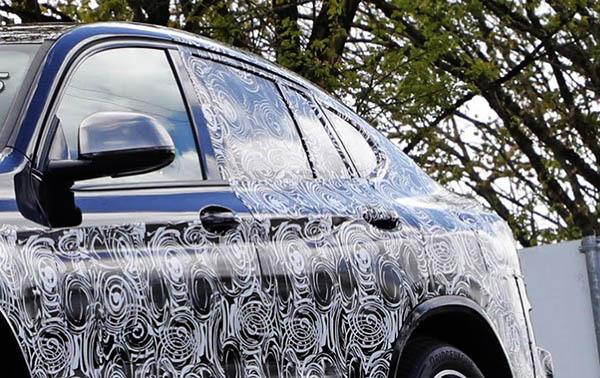 From the looks of it, this will be the usual "all new looking the same" BMW design.